People that know me, this won't come as a surprise; but I happen to love baseball. 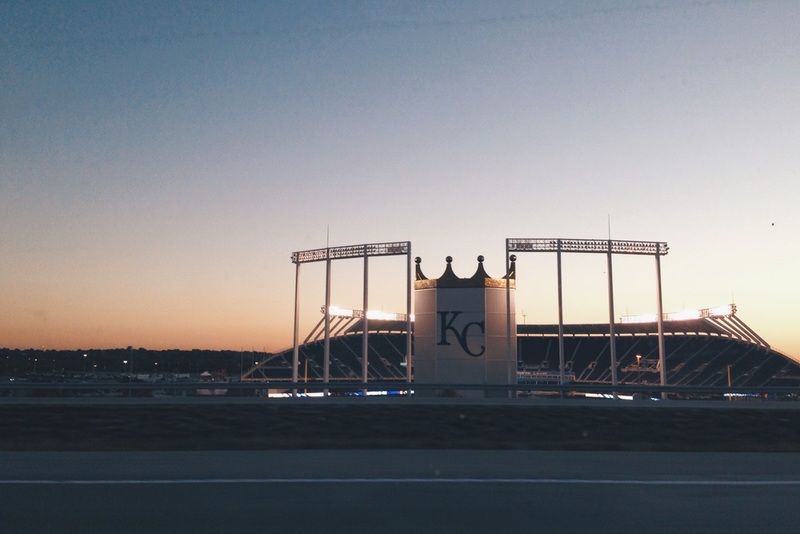 Especially when it comes to our KC Royals! And yes, I'm extremely biased to our team, but I'm also head over heels for our stadium. 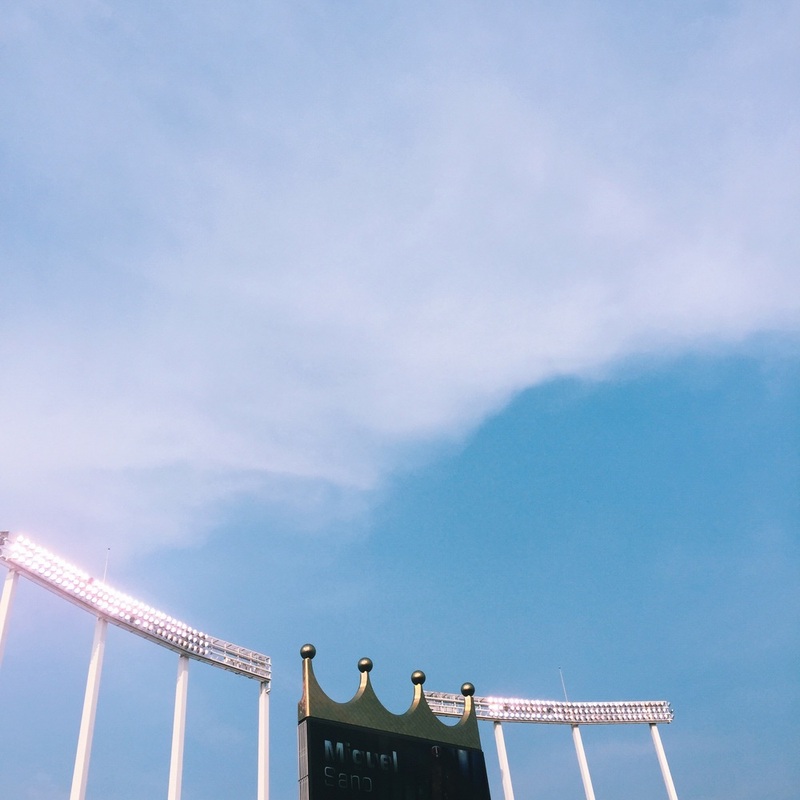 Here's a little post sharing my love for all things Kauffman!